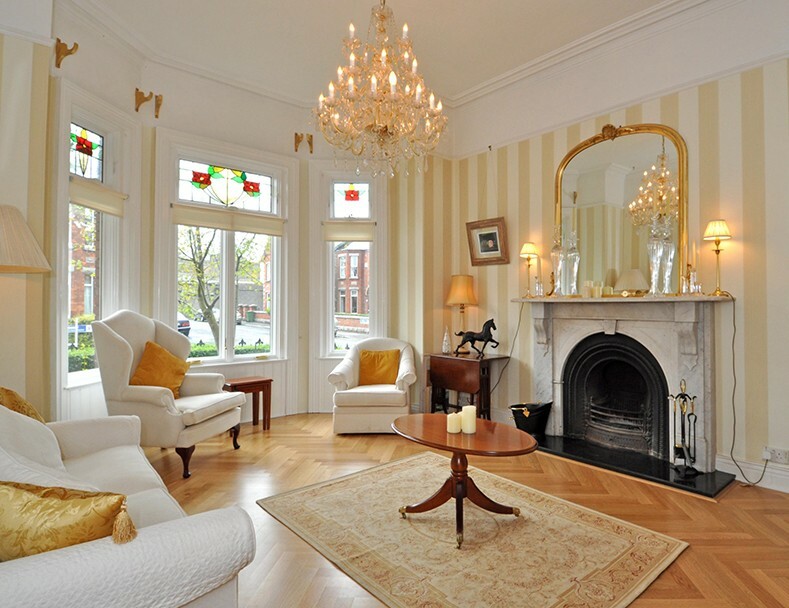 Built in the Edwardian style, this home on Brighton Rd. is a spacious 3000sq ft. home, 4 stories high with classical proportions including high ceilings, gracious reception rooms at first floor level and a kitchen/family room in the basement. 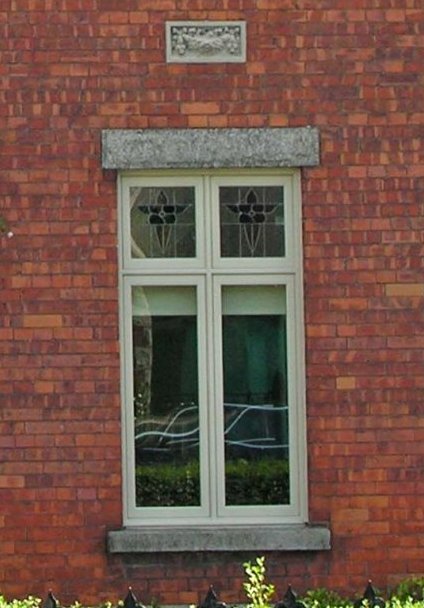 The window style is typical of the Edwardian period: the emphasis on long casement windows with awnings above. 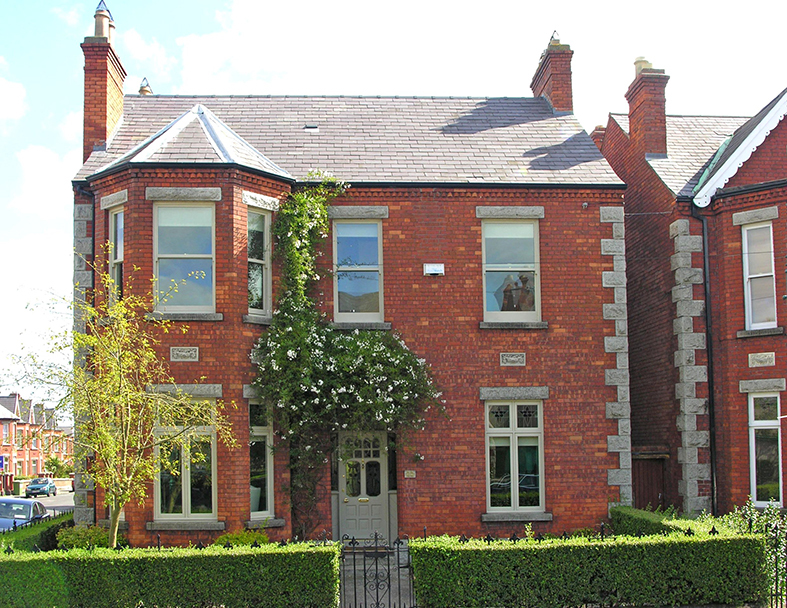 The main feature on the front elevation is the substantial double bay window on first and second level. Before the owners replaced their window they found that the PVC windows they had in place had dramatically reduced not just the style but also the overall quality of their home. The particular detail Signature could reach on was the layered wooden mullions at the 45 degree returns on the bay windows. This was further enhanced with the extended wooden architrave around the frames which was completed by the Signature installation craftsmen. Signature Painting Division took care of the painting. 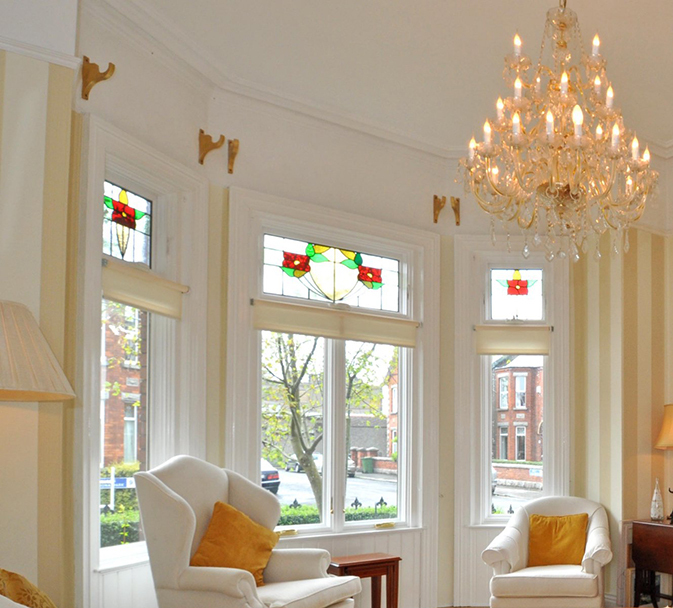 To the rear of the home the clients used Sliding Sash windows. These timeless classics feature full frame construction and dual operating sash.
" The high performance of the units provided the comfort factor that we need" said the home owner. Custom painted Signature Casement & Top Hung Windows.